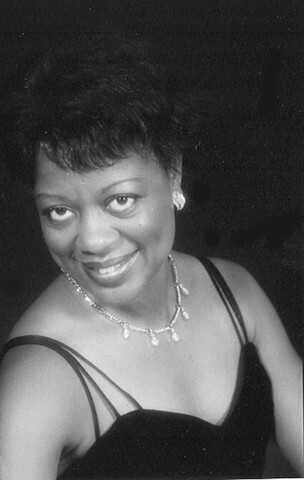 Evangela Butler-Sherman is a writer, producer and actress whose credits include the feature film You're Never Too Young (2000,writer and producer) winner of a Vision Award. She is also noted for writing an array of Gospel stage plays such as The Preacher's Kids, Put No Other Gods Before Me and The 10 Virgins and developing educational skits for youth organizations. She performed in several eye-opening shows such as Heroes in the Struggle in which she portrayed Ntozake Shange-poet and For Colored Girls Who Have Considered Suicide When the Rainbow is Enuf in which she played the Lady In Blue. Evangela is committed to exposing a new generation to the Gospel of Jesus Christ. Keith Garside is a writer, director and composer whose credits include the feature film You're Never Too Young winner of a Vision Award. He also directed the 6-part documentary series Pioneers In Action (1997-2001) which chronicles a group's efforts to fight crime and improve living conditions in their community. His credits also include Our Neck of the Woods (1998), an exploration of America's multi-racial future; The Body Politic (1996) a comedic satire of 1990's politics, and the comedy CityLine (1995). Other credits include the shorts Friends & Enemies, Scapegoats, and Talk Radio. 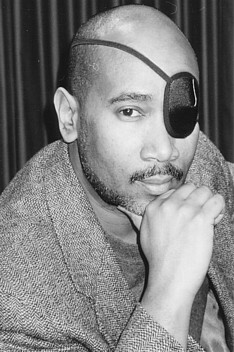 He has composed the score to four films including the thriller Gravediggers and the British production SomeOne's Life. He has also written jingles for the British pirate radio station Radio Nidderdale and the authorized station Stray FM.